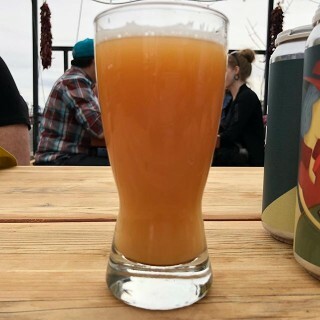 Guavarama (A Guava IPA at 7.5%). Got the hop notes, but the Guava is subtle. But it was still tasty.